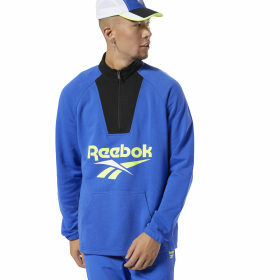 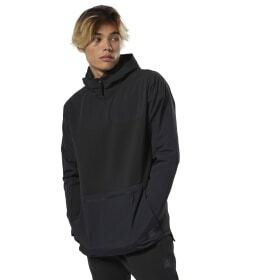 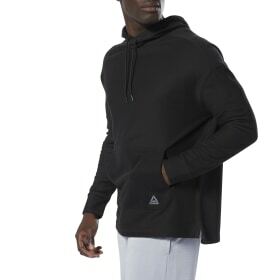 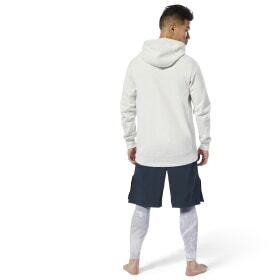 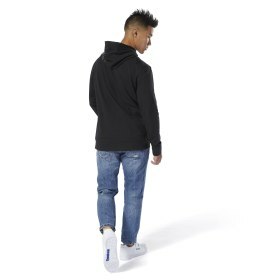 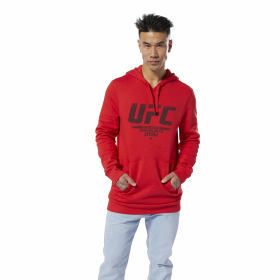 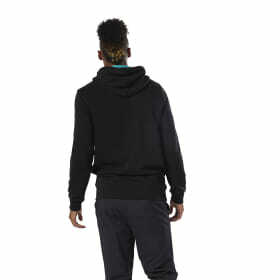 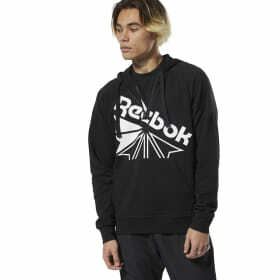 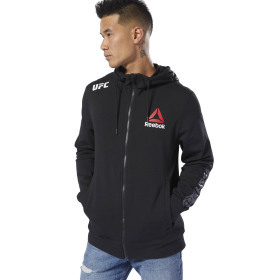 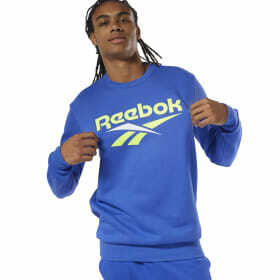 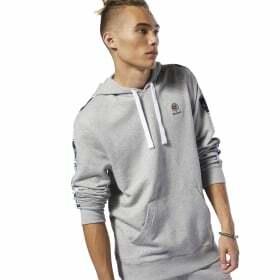 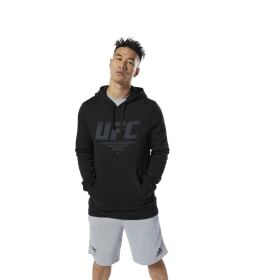 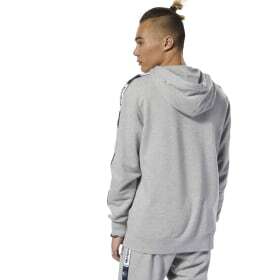 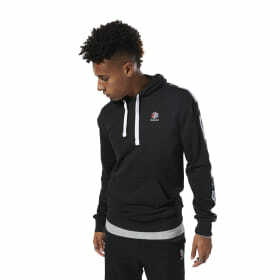 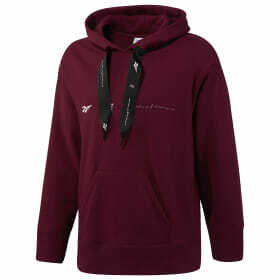 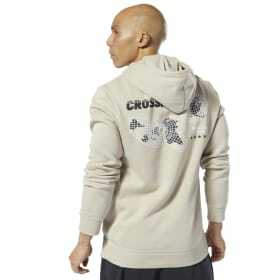 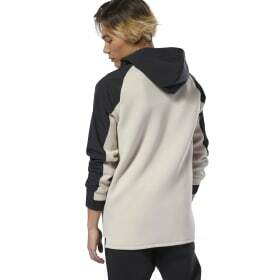 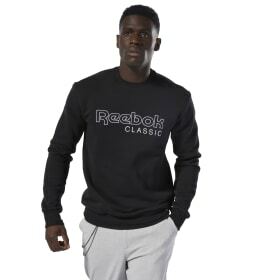 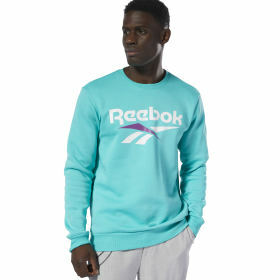 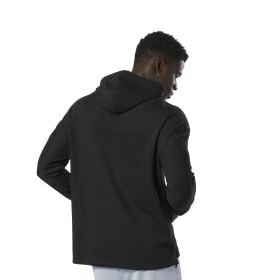 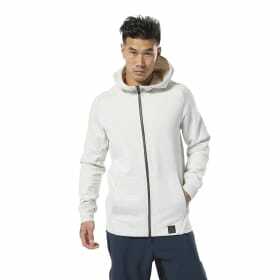 Whether you're just hanging out with friends or in major training mode, Reebok men's hoodies and sweatshirts are a go-to. 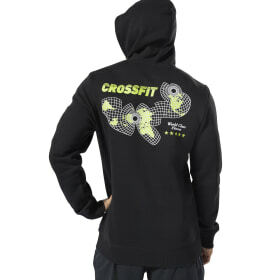 You can warm up before a big workout or stay cozy while hanging on the couch, feeling ultra-comfortable either way. 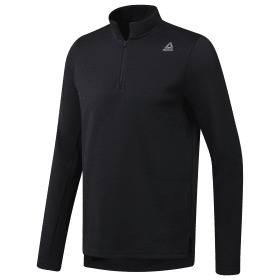 Keep warm without being weighed down. 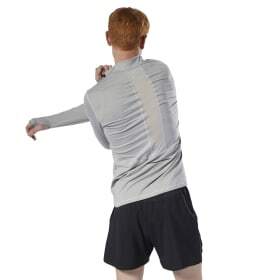 Your workouts are dynamic. 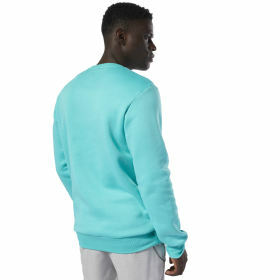 Your wardrobe should be, too. 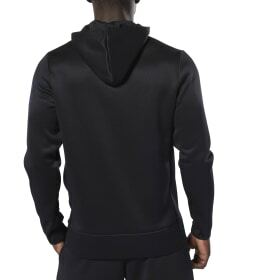 With men's performance hoodies and sweatshirts that double down on moisture management, you'll stay cool and dry throughout your workout. 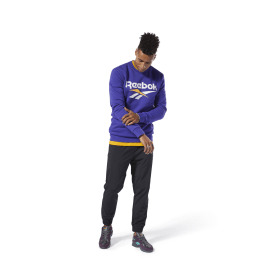 Flatlock seams on some styles prevent chafing, while other sweatshirts are built with mesh fabric for breathability and lightweight warmth. 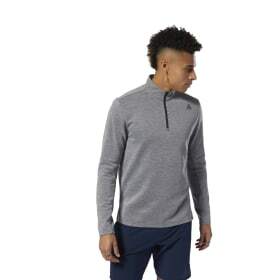 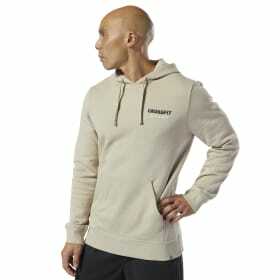 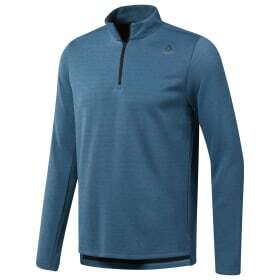 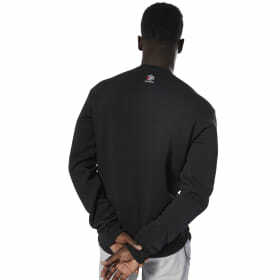 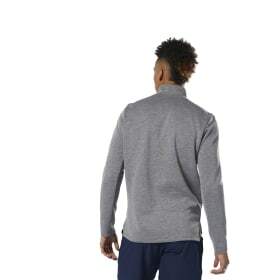 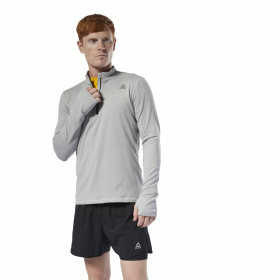 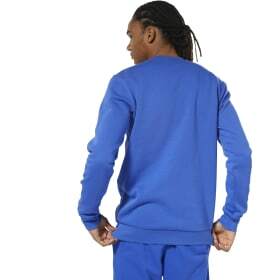 For a sweat wicking option, try our sweatshirts built with our Speedwick technology. 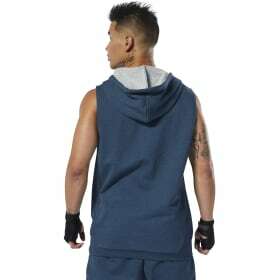 Need something for combat training? 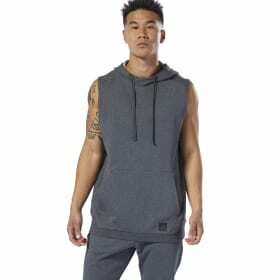 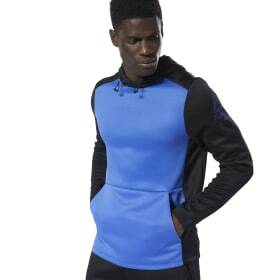 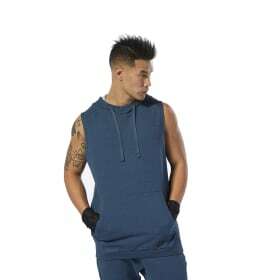 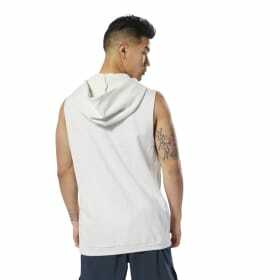 Our sleeveless hoodies are ideal for MMA, boxing, and all other combat training. 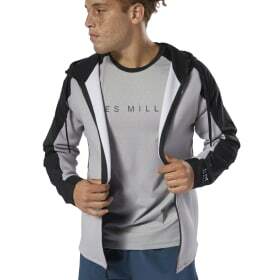 While our hoodies are great for training or running, they're also a top choice for everyday apparel. 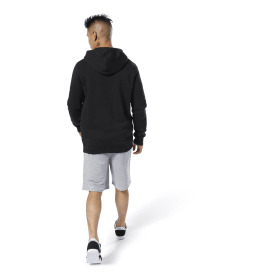 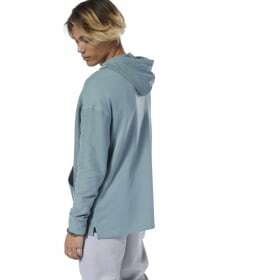 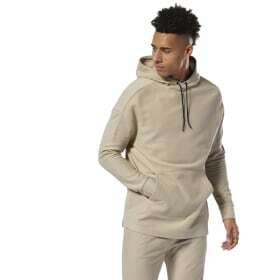 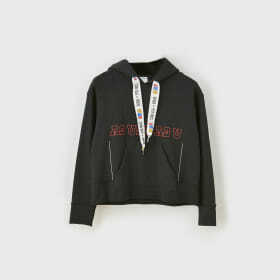 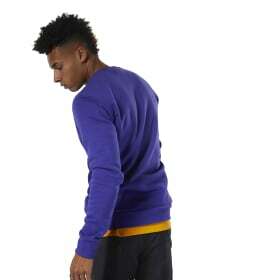 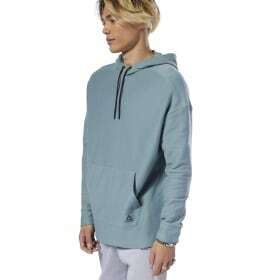 Whether you need an additional layer for warmth or just something simple and comfortable to wear all day, a sweatshirt is an easy go-to option. 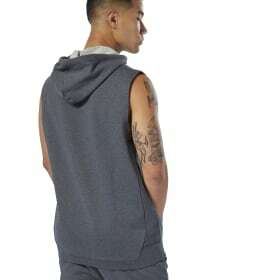 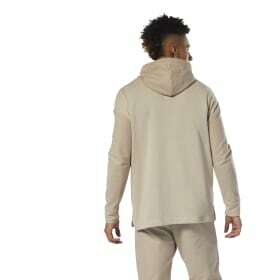 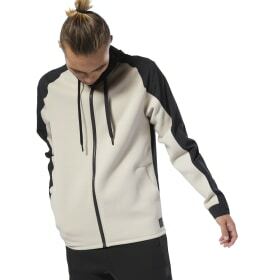 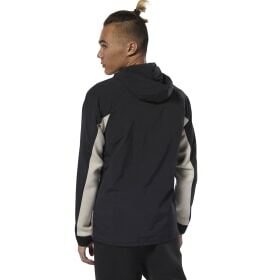 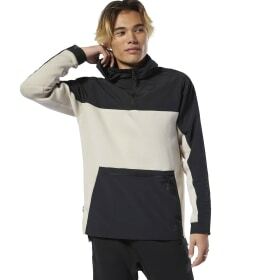 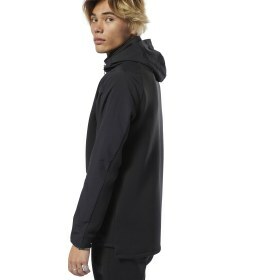 With zip-ups, pullover, and sleeveless options, chose the style that best suits you.